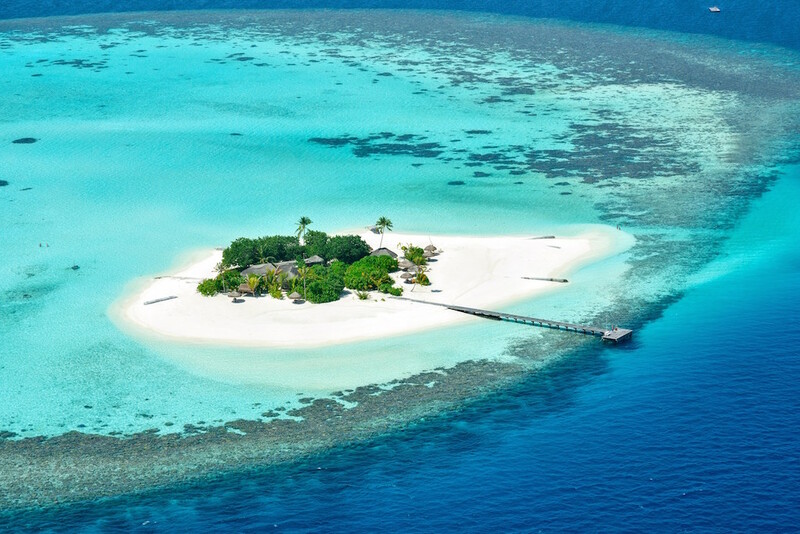 Located at the southern tip of Ari Atoll in the Maldives, Maafushivaru is the idyllic retreat famed for providing peaceful holidays in its unique setting. 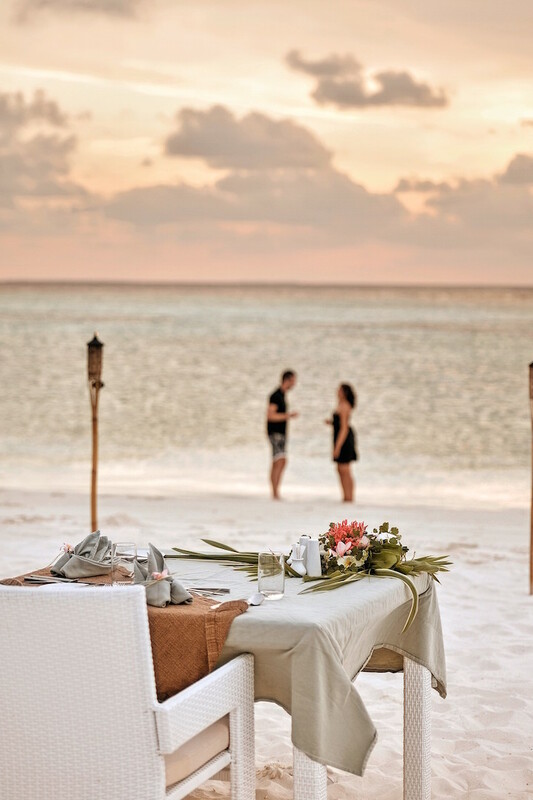 It is neighboured with Lonubo; the tiny, desert island wonder with powder white beaches. 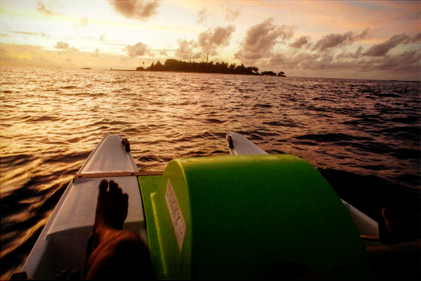 Traversing back and forth the islands is a fun way to get around during your stay in Maafushivaru. For instance take a pedalo, a two seated watercraft running on human power out for a memorable experience out in the sea. Requiring minimal effort, pedal along the edge of the house reef, and be rewarded with stunning views of the vibrant corals and the fish life teeming underneath the azure waters. Once you comfortably make a circle around Maafushivaru, continue onwards to carry out the similar pattern of paddling around Lonubo’s thriving coral eco system. Remember to carry a camera, a bottle of water in a dry bag that you can conveniently place in the watercraft without worrying about it toppling. The stability of the pedalo lets you stride the waters while giving you lapses to rest in between. Once you complete your quest around Lonubo, beach it and saunter around the pristine islet. There is also an ‘undhoali’ the local version of a swing combined with a hammock, for you to sit back and enjoy the scenic view. The experience takes around two hours but lasts a lifetime, etched in your memory.